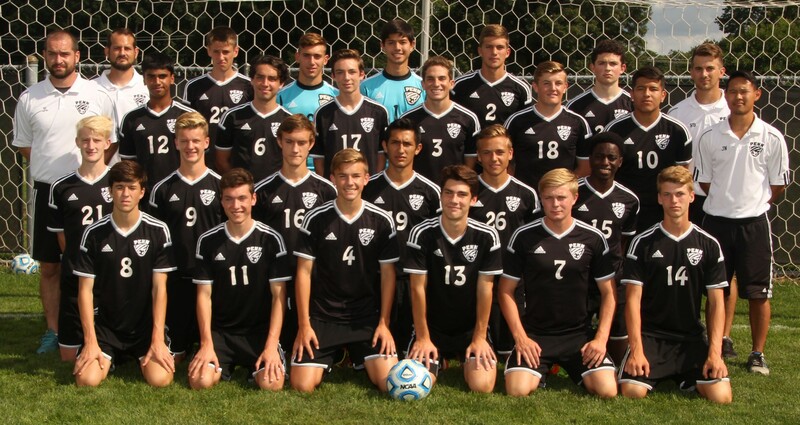 Penn knocked off Fort Wayne Carroll, 1-0, and Crown Point, 2-0, to capture the Penn Invitational championship in boys soccer action on Saturday, Sept. 10. Andrew Fulmer smacked in a header finish with three minutes left in the game to give the Kingsmen a 1-0 victory against Carroll. Micah Craig had the assist. Evan Mercurio posted the shutout, making four saves. Micah Craig put the Kingsmen on the board first in the game against Crown Point. Craig scored off of a penalty kick eight minutes into the game. Andrew Fulmer slotted in a goal off a silky pass from John Graham in the 53rd minute to make it 2-0 for the Kingsmen against Crown Point. Evan Mercurio picked up his second shutout of the day, making five saves.